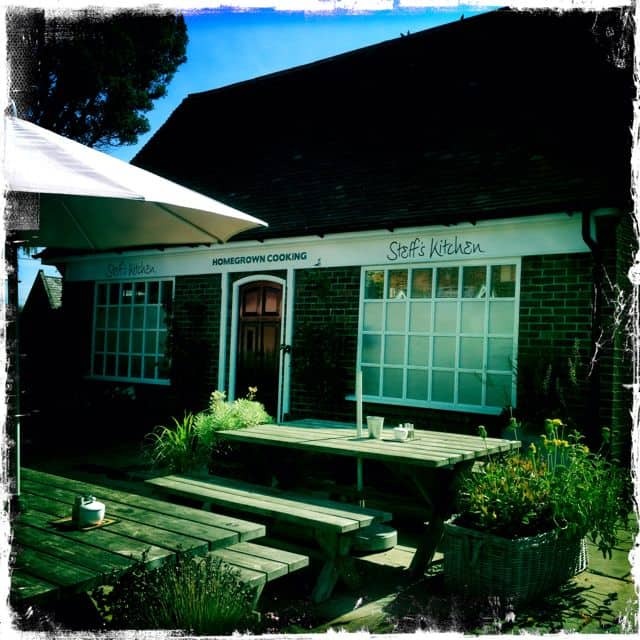 My favourite places for brunch or a bacon sarnie at the moment would have to be Stef’s in Beaulieu (pronounced Bew-ley, not as it should be pronounced in French) or the new Rosie Lea Kitchen at Setley Ridge on the road between Lymington and Brockenhurst. 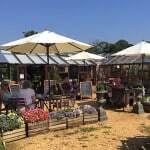 Stef’s – situated in the garden centre in Beaulieu (Beaulieu is a must to visit if you’ve never been – it’s gorgeous) Stef’s is a really cute cafe that does home made scones, lots of breakfast and lunch choices, nice staff and a big free car park. 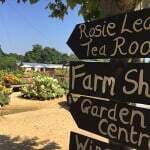 It also has a lovely garden centre shop to have a nose in after too. It’s big enough that you don’t need to worry too much about getting a table, although it can get very busy, I’ve never not been able to find a seat. This is a fabulous place, newly opened (2016) and on the many occasions I’ve now been, I’ve yet to be disappointed. This is a true ‘local’ where you’re greeted warmly and looked after. 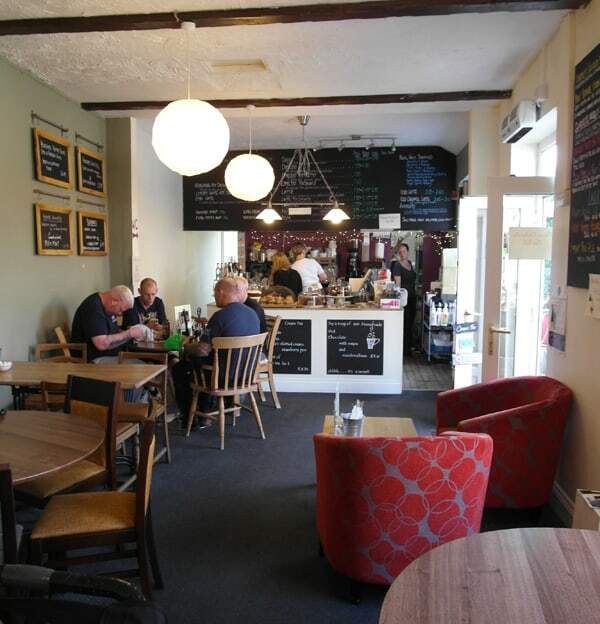 Kids are welcome and the coffee, breakfast and lunch are all really good. I’ve recommended this place to lots of people visiting the forest and everyone has made a point of saying how much they enjoyed it. 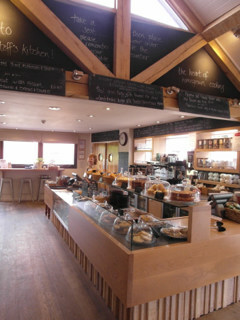 Rosie Lea cafe, lovely staff and good food and coffee, they have recently opened a bigger cafe at the Setley Ridge garden centre which is my favourite cafe at the moment (see above). 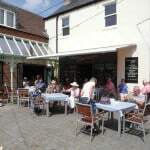 Then down a bit further still on Brookley road in Brockenhurst, is The Terrace, very reasonably priced and plenty of high chairs. 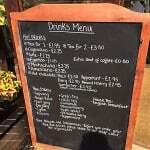 Open 7 days a week from 9am, eggs Benedict is £5.95 and two slices of toast for £1.30. They do great pizza, staff are friendly and unfazed by little kiddies and are so keen on creating authentic pizza they even import the water from Italy to make their dough! Now that’s quality control for you. Adult time…. If you are without the kids and fancy some pampering the Sen Spa (in Brockenhurst), part of Carey’s Manor is the most amazing and largest spa I have ever been to. 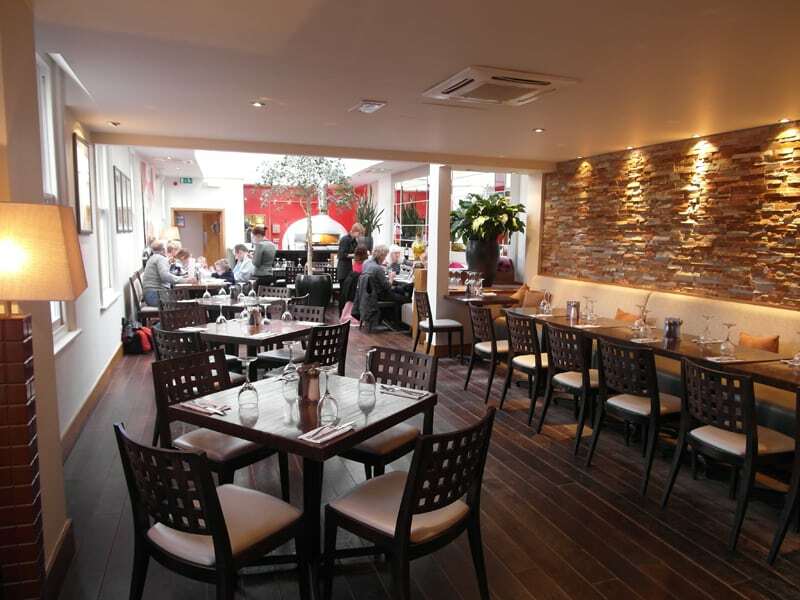 They also have a really good Thai restaurant called The Zen Garden which you can go to but do book as it’s always full – my husband says it’s the best Thai restaurant he’s been to. Chewton Glen – another lovely spa but Sen Spa is hands down the best spa I’ve been to, anywhere. 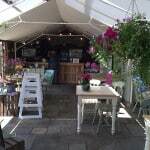 The infamous Pig is also in Brockenhurst – amazing food and surroundings, you need to book a long way ahead for a Saturday night. 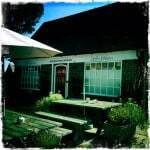 The oldest pub in the New Forest, a lovely little pub that serves good pub food. There has been a massive turn over of management here but the new couple – Steve & Vanessa – who have been here over a year now, have made their stamp. Steve is the chef and produces phenomenal dishes, all very pretty and extremely tasty. My favourite dishes are the goats mouse or tempura prawn starters – my husband raves about the chorizo duck salad, the peanut butter parfait and chocolate plate desserts keep me coming back! There’s even a list of pub management dating back to 1498. 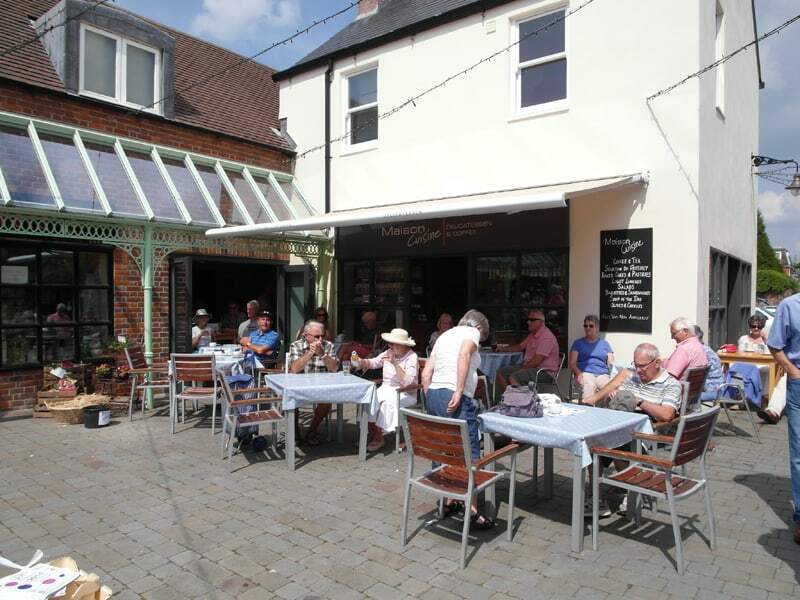 As one of the main tourist destinations in the New Forest, Lymington is not short of cafes and restaurants. 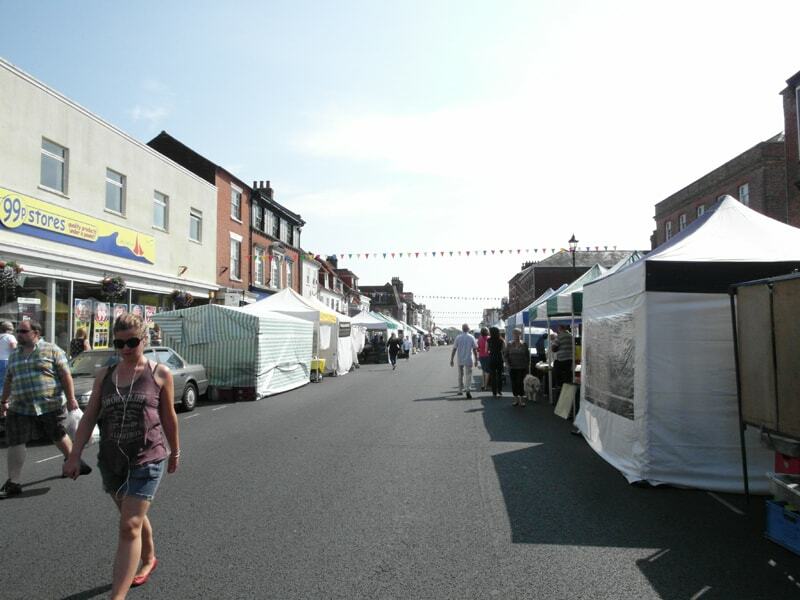 It has a market every Saturday, so do get there early to get a parking space (Tesco or M&S car parks are the best bet, as a last resort you can park in Waitrose at the top but it’s a fair walk). Lemana is down the side street opposite Tesco on the hight street, down Madeira Mews. 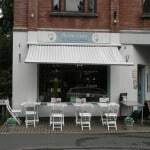 They have some outdoor seating too and do a good range of breakfasts, sandwiches and smoothies. They seem very happy to have kids and the staff are lovely – let’s face it, eating out with kids can be stressful enough without grumpy staff! 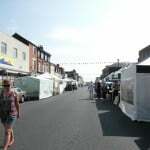 Sophies on the cobbles is a good place although often over looked, there’s more seating towards the back. 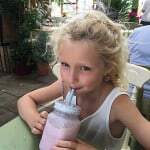 Cafe Aroma – it’s not going to win awards for the food but if you want to feed the kids and have a wide choice that won’t break the bank this is a safe choice. They are very friendly, love children and portion sizes are generous. 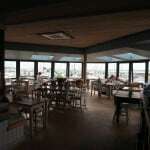 The Ship in is a good choice to over look the water and either have bar snacks or eat in the main restaurant. Always busy, it’s a safe bet for good pub grub. The Buttery – nothing wrong with this place but I would pick others. Ciao Belli – sweet cafe that’s right at the bottom of the high street opposite the New Forest ice cream shop, very nice with kids and even have toys for them. 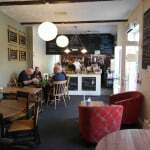 Willow cafe – part of the Willow store – does lovely coffee and cakes, no sandwiches, but this is not a place to take kids. 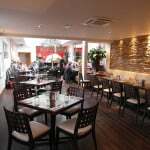 Prezzo’s, Lymington high street – this is a particularly good branch of Prezzo’s, the best seats are out the back where you can see the pizza oven. Another fail safe for kids. 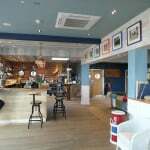 The Lymington Yacht Haven restaurant – this has been re-done and is really fabulous now. It’s even better than it used to be and has a beautiful sun deck to enjoy on warmer days. We go for breakfast here a lot as it has one of the earlier Sunday breakfast openings (8am) to serve the sailors, it’s a pricier breakfast with eggs benedict at £9.50 but there are cheaper options like a bacon bitty at £3.95. 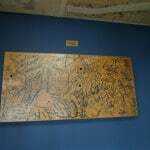 They have a great dinner menu and Chris Evans was involved in the re-opening and the old TFI desk is on the wall. 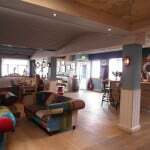 Owned by the Dire Straits base player John Illsley The East End Arms is lovely little pub with great food. They have a small number of rooms to stay in and their breakfast is amazing! 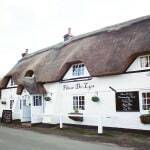 Some of the countries best hotels are in the New Forest and they have some very good restaurants! 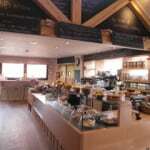 Limewood – Angela Hartnett http://www.limewoodhotel.co.uk/foodie/ I’ve just had a snack lunch here but the fish fingers were amazing! The Pig, Brcokenhurst – http://www.thepighotel.com Really good food but book well in advance, they also have tartlets being made in a pizza oven in the outdoor area which you don’t need to book for. You can take a wander round the grounds and play on the giant swing with the kids. Visiting Burley – a little village with a witchey background! Flanders Farm for lessons – better for more advanced or adults, not for beginner children (although they do allow lessons I found it better for teenagers up). They have some great horses to learn on. 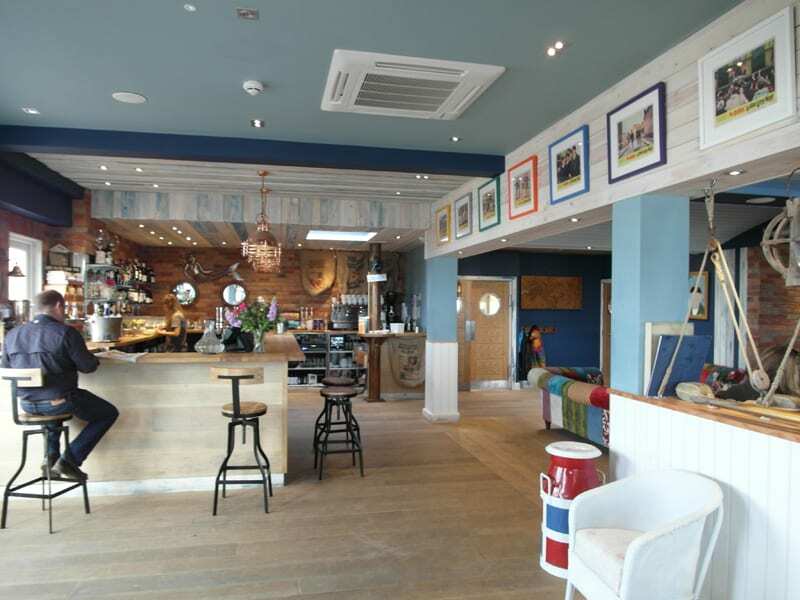 Hotels to stay with kids… The best we’ve found is Balmer Lawn in Brockenhurst as they have family rooms with bunk beds and interconnecting rooms. They have an indoor pool, a stream outside the kids can play in and some fantastic kids activities in the holidays.